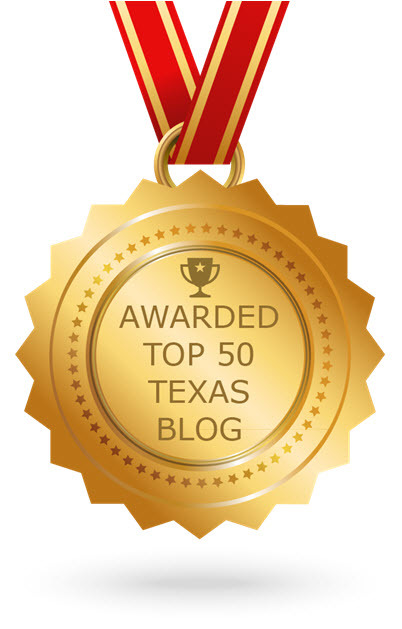 ​​COLLEGE STATION – The Real Estate Center's Mixed-Use Blog has been named one of the top 50 Texas blogs​ and websites​ by content reader website Feedspot. Selections were based on Google search rankings, popularity on social media sites, and quality and consistency of posts. In addition, Feedspot's editorial team reviewed all blogs. ​Other sites selected included Texas Monthly, Texas Tribune, Ebby Halliday Realtors, and Bloggin the Boys (Dallas Cowboys fan community).